Familien snellefamilien hører til i ordenen , Equisetales. 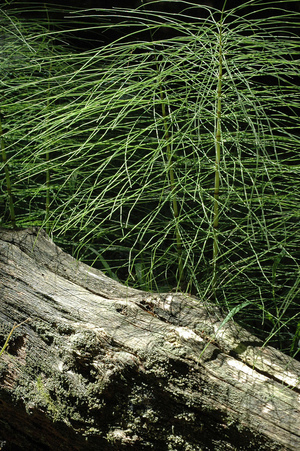 "Equisetum arvense HORSETAIL" by Gmayfield10 via Flickr, Creative Commons Attribution ShareAlike. 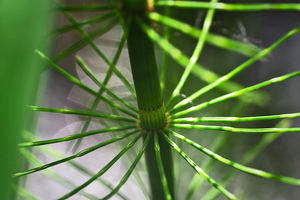 "Water Horsetail" by Me'nthedogs via Flickr, Creative Commons Attribution. 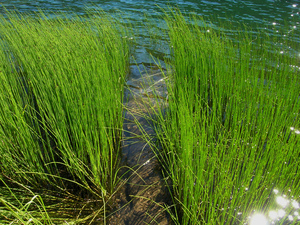 "Horsetails at Lake Stuart" by Brewbooks via Flickr, Creative Commons Attribution ShareAlike. 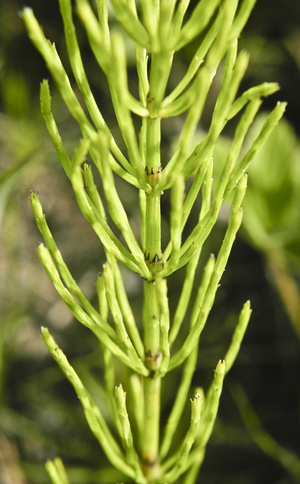 "Wald-Schachtelhalm (Equisetum sylvaticum)" by Blumenbiene via Flickr, Creative Commons Attribution. 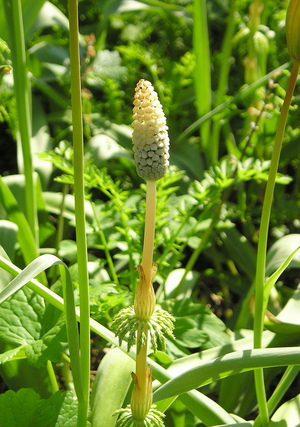 "Equisetum telmateia" by Ashley BALSAM baz via Flickr, Creative Commons Attribution. 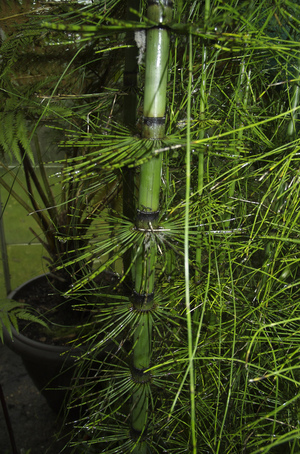 "Equisetum giganteum" by Ashley BALSAM baz via Flickr, Creative Commons Attribution.